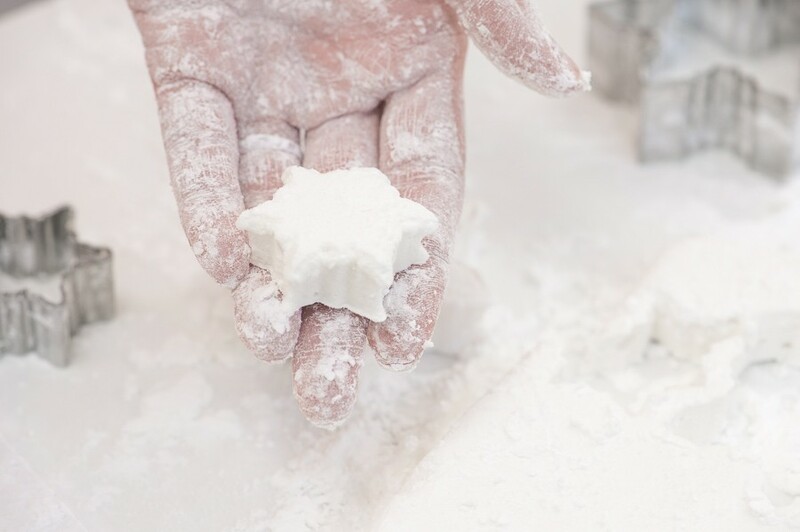 A fabulous and unique festive gift, these delicate snowflake marshmallows make for a nice change from the usual Christmas gifts of cookies or fudge! As an added bonus, they are gluten-free. Marshmallows are so versatile too, you can have a lot fun trying out different flavours, colours and shapes! Since Christmas is around the corner, why not try these beautiful snowflake shapes? I think the snowflake shape really suits them, being white and all, but you could very easily add a little colour to the gelatine mix and make green Christmas trees or yellow stars. 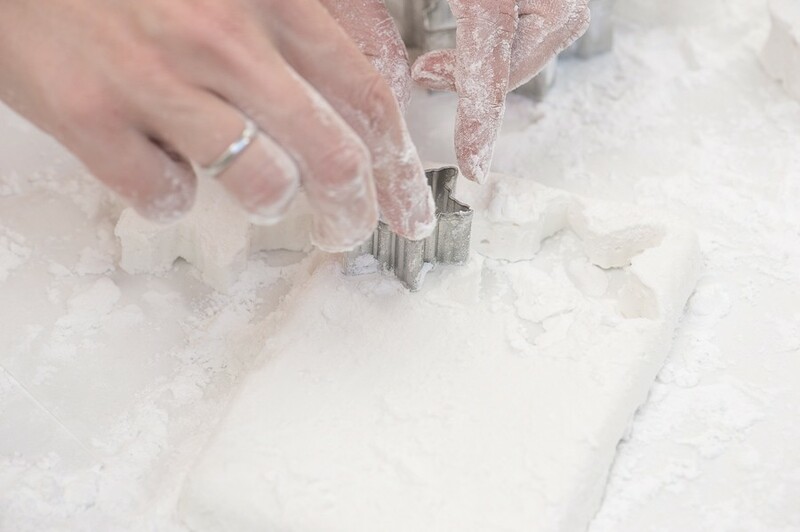 Simply follow the Vanilla Marshmallow Cloud recipe and use a snowflake cutter instead of a cloud. 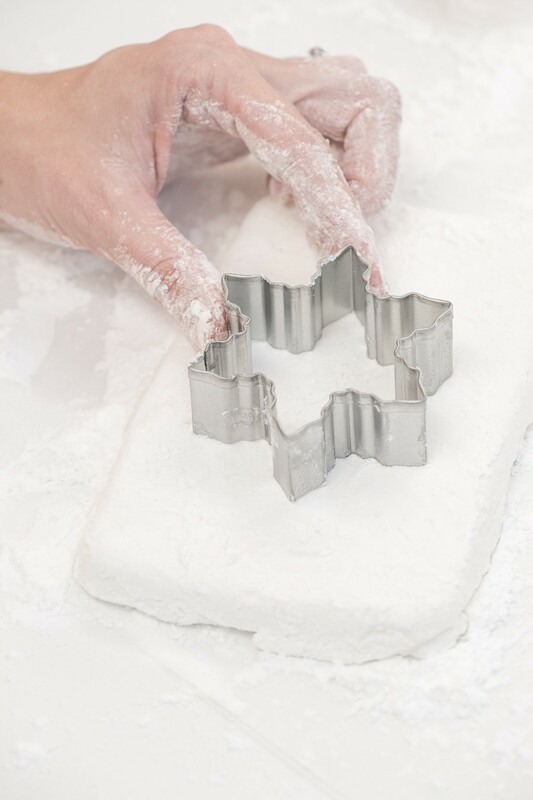 Thanks to the movie “Frozen”, snowflake cutters are widely available at baking stores.